Cognac is going through a revolution, in many ways. The spirit is becoming more and more sought after and its reputation of being an old man’s drink has almost entirely been dusted off. Do we have the women in Cognac to thank for this? It’s International Women’s Day, and the women in Cognac deserve an in-depth review of the work they do and the influence they have taken/will take on shaping Cognac’s past and future. There has not been enough attention paid to the many amazing women who have made Cognac, and the houses, what they are today. It’s a serious subject, and we want to address it with honesty. There was really only one woman so far, who was visible beyond the region. 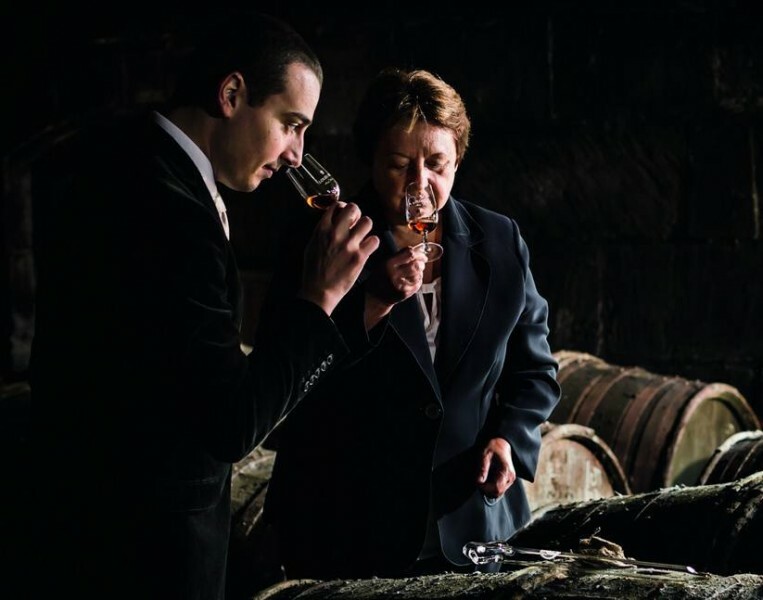 Her name is Pierette Trichet, cellar master of Rémy Martin from 2003 until 2014–the first (and last for the time being) woman to hold a position such as this in a large house. There are certainly many more women who deserve to be featured here. Cognac Expert will continue supporting their work. 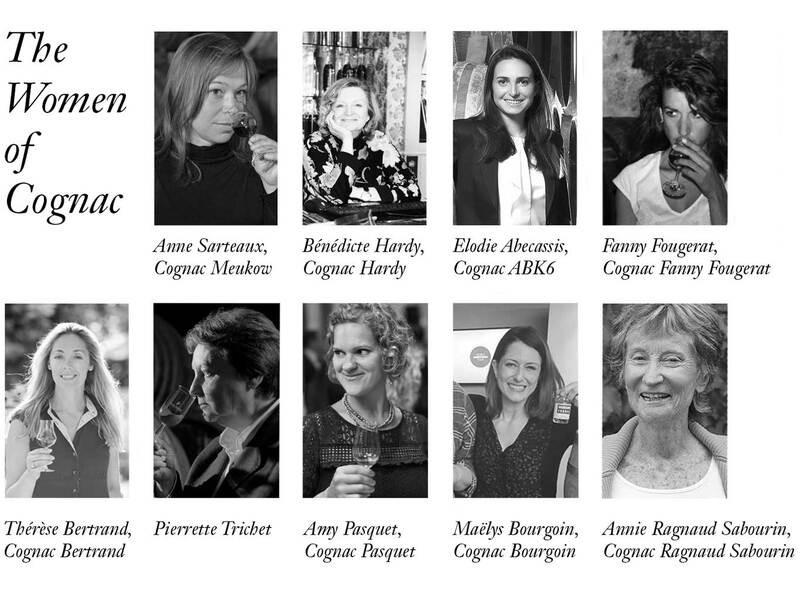 Here is a list we have compiled of women we believe are an extraordinary influence in the world of Cognac. To this day, Pierrette Trichet must be the most influential woman in Cognac. Although she retired from her role as maitre de chais at Rémy Martin in 2014, her talent and opinion are still highly respected. The notions of excellence and authenticity are essential at the house Rémy Martin house and the time taken for the transition between cellar masters is fundamental. I had the privilege of learning all about the style of the house alongside Pierrette Trichet, the only woman cellar master around at the time. Her approach through listening, exchanging, and understanding the other, made me grow within the house. She taught me the importance of merging science with intuition, and tradition with creativity. It was a beautiful and unique encounter between two individuals who are passionate about their work and committed to an exceptional “terroir”. 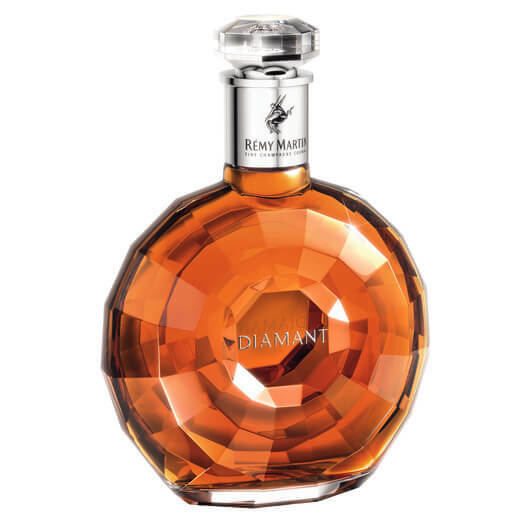 Pierrette created Rémy Martin Centaure as well as the masterpiece Rémy Martin Centaure de Diamant. 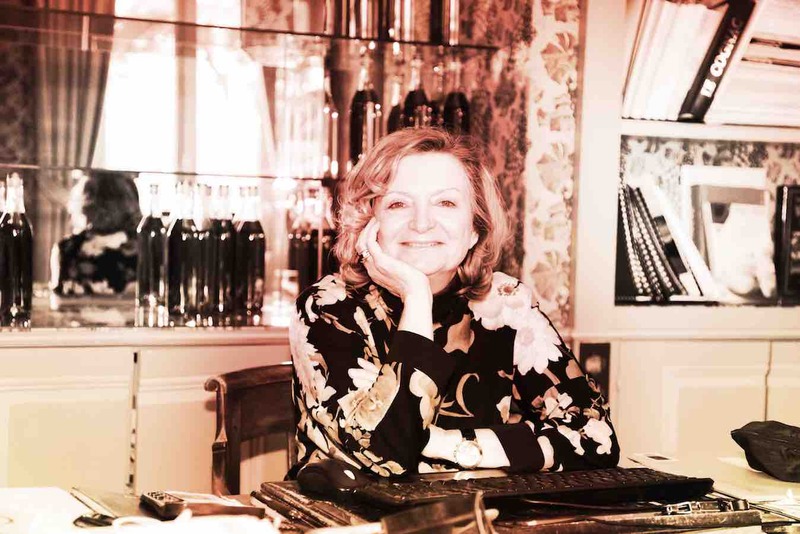 Bénédicte Hardy is at the helm of Cognac Hardy, the “Haute Couture of Cognac”. She has done an incredible job at establishing the brand internationally, a dream come true as she tells Cognac Expert below. 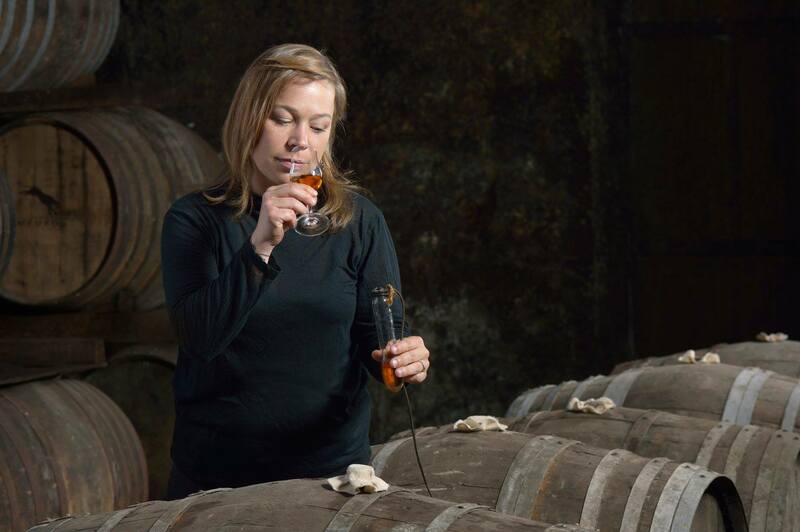 Bénédicte travels around the globe as Hardy’s ambassador, she’s a passionate visionary in the world of Cognac. Tell us about how and at what age you entered into the world of Cognac making? When my law studies were completed in Geneva in 1986, I knew something for sure: I would never be a lawyer! Suddenly I wanted out and I wanted to deal with happy people and enjoying life the fullest. Wine seemed at the time the right direction. To say that my father was shocked does not even cover it. He asked me if I would ever consider coming back to the world of Cognac. After giving serious consideration to the matter, I decided to join under one condition: I wanted the United States market. My father accepted, even though he did warn me about this difficult market. Back then, every company in Cognac was interested in the Asian markets. But I knew that in Asia, a woman had very little chances to succeed. Particularly in the Cognac world.. I went head on and never had regrets…a rocky road but so rewarding! Since then, how have you seen the world of Cognac change? The world of Cognac has changed tremendously since 1987. When I would talk in public back then, it was extremely rare to have women in the audience. Cognac was considered a “male drink” and my goal since day one was to prove otherwise. Today, it is wonderful to see how women enjoy Cognac, Scotch , Rum, Bourbon, and other brown spirits. Women have great palates and enjoy quality over quantity. And what about the cocktail world? Talented mixologists have changed the perception of Cognac in mixed drinks. Cognac at the end of the meal is not the only way of enjoying what Victor Hugo called the “nectar of the Gods.” and it is for sure another way to charm a much wider array of customers particularly ladies and give cognac a more trendy approach. Hardy Lalique Cuvée Bénédicte named after one great lady. Bénédicte, you have shaped a Cognac house that boldly embraces feminine sensitivities. Why is this important you? My sister Sophie and I have been convinced since we joined the company that the world of Cognac had room for a house with unique, graceful, “feminine” packaging. What was unique is that my father had started this trend in 1981 with the first Perfection decanter. The label was a lithography designed by Carzou and it showed a lady with a glass of Cognac in her hand. Carzou’s model was my mother, who loved a glass of Cognac every now and then. This became the driving force behind Hardy. Collaborations with prestigious houses such as Daum or Lalique has been a dream come true. The French savoir-faire of blending delicate eaux-de-vie marrying the art of glass and crystal making–what could be more beautiful? Elodie Abecassis is CEO of the Domaine d’Abecassis since July 2009. 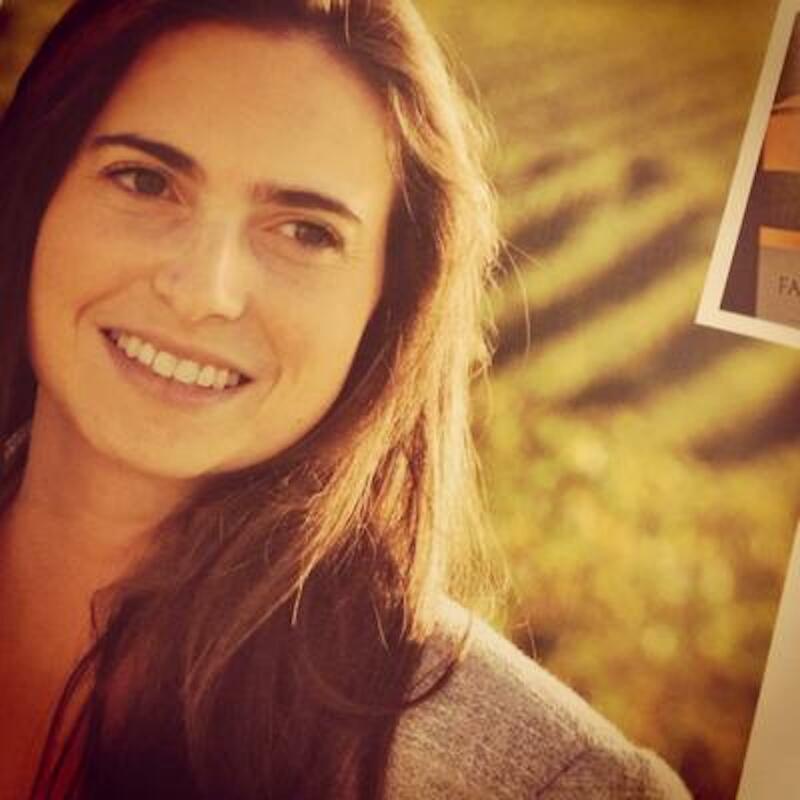 She controls over 230 hectares of vineyards, 40 employees, and the brands Leyrat, Réviseur, and Cognac ABK6. She was only 23 when she took over this incredible challenge. In 2010, Elodie was rewarded by the organization SensationnElles at an event honoring women working in the field of gastronomy, wine, and spirits. She has developed beautiful ranges of Cognac for all three brands, repositioning them internationally. The headquarters of the family business are in Champagne-Vigny. The house has four different production sites, namely in Champagne-Vigny, Barret, Jonzac, and Châteaubernard. Read about our visit to ABK6’s 10 year anniversary dinner a few years back, where Elodie delivered a passionate speech. We have a lot of respect for her commitment and motivation to make Cognac accessible to a younger audience. Her product design and blending very much takes the taste of women into consideration, as seen here. Buy the elegant ABK6 XO Family Réserve in our shop. The Cognac was aged for 10 years. Cognac Meukow were one of the earliest to bring a woman master blender on board. Anne Sarteaux has worked in the role of Maître de Chai since 2007. To guarantee the Meukow style, Anne uses mainly Grande Champagne and Petite Champagne eaux-de-vie for the richness and complexity of their floral notes, as well as Fins Bois, Bons Bois, and Borderies for their fruity aromas and the woody hints. Anne has the wonderful job of merging the tradition of the house with the challenge of creating contemporary Cognac that appeals to a younger public. And it’s working. Meukow are a favorite among bartenders around the globe. The famous emblem of the panther is perfect for a Cognac house with a woman master blender. We love a radical! 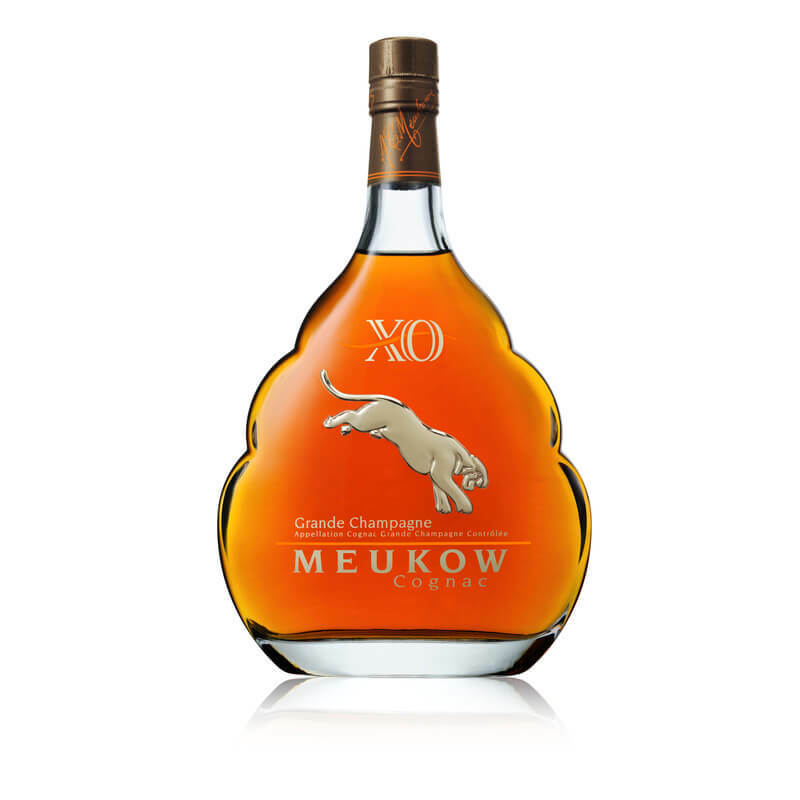 Buy Cognac Meukow XO Grande Champagne in our online shop. Extremely important historically for the role of women in Cognac, was Mathilde Boisseau’s appointment in 2016 to Hennessy’s tasting committee. She is the second woman to become part of this exclusive circle. The group tastes the eaux-de-vie from Hennessy’s stock on a daily basis. Mathilde will be learning in silence for a period of 10 years. Only then will she be invited to share her thoughts on the aromas she is tasting. Mathilde’s job also includes managing of the vast network of Cognac producers supplying Hennessy with eaux-de-vie. Buy Hennessy Classics and Limited Editions in our online store. 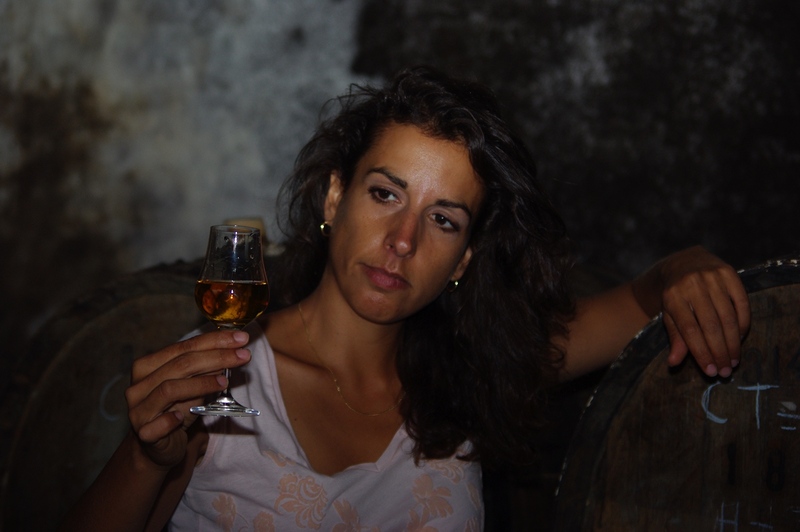 Amy Pasquet is a rare non-French, non-local Cognac producer. She is a native to the United States, but has been living in the Cognac region for thirteen years now. 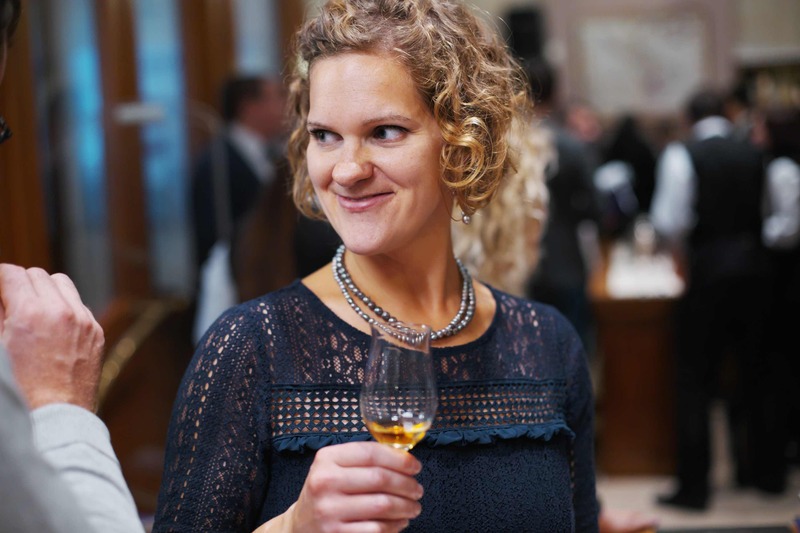 Amy contributes to Cognac Expert when she has a spare moment, her article on Cognac and food-pairing is marked by an amazing knowledge of Cognac and a really sensitive approach to taste. We appreciate Amy’s dynamic way of connecting people locally and internationally. She’s an avid traveler and always busy on the social media. Check out JLP Pasquet Instagram feed for their weekly tasting sessions on Friday nights. Cognac needs people like this who understand how to communicate beyond the Cognac region. Cognac Pasquet’s contemporary L’Organic range has found a solid place in bartenders’ itineraries around the globe. What do you appreciate most about living and working in the Cognac region? Cognac evokes many images in our mind’s eye but we cannot fathom what this region is all about without having spent some time here. When Jean and I first met in Argentina, he told me about his life here on a long bus trip through the Andes. It sounded almost like a fairy tale. For the past thirteen years now, I have been living just that, but there is no happily ever after in real life. Although it may not be as tidy as in my dreams, it is real and what I love most is it’s authenticity. It is not a huge tourist trap, although it certainly has all it takes to attract travelers. We love the natural beauty of the region along with the finesse and elegance of the fruit of its vines. Buy Cognac Pasquet Tres Vieille Réserve in our online store. Amy, what does your work at Cognac Pasquet look like? Working at Cognac Pasquet is all about balance for me, as it is for Jean. We use organic farming methods, in efforts to find an equilibrium in the ecosystem of our vines, as well as in our Cognacs themselves. Our project to work together is simply a holistic approach to finding that same balance in life. Jean and I are complementary at work. He takes care of the vines and I of the office. We both taste and blend, as we each work to get our bottles out on the market. What can women bring to Cognac that men can’t? When I was pregnant, Jean said I had an unbeatable nose-obviously only a woman can bring that! But now that I am no longer expecting, and more seriously, I think as a woman, I have a different perspective both on the market for our Cognacs as well as the eaux-de-vie themselves. I do not know if it is related to my gender or to my origins though (as I was born and raised outside the Cognac region and the country). I think as individuals, we can all make our mark on Cognac. The terroir is part of the equation, but how we vinify, distill, age, and blend depends on our personal tastes, our priorities, and our philosophy on life in general. We are shaped by our gender and our culture so women add complexity to the equation, which is always what we look for in our Cognacs. Read all about Cognac Pasquet here. Here’s a younger Cognac champion, Thérèse Betrand. She is part of the team behind the independent Cognac house Bertrand. It wasn’t until a few years ago that she came on board to bring back the family brand. It’s been a success to say the least. The Cognac house appears as a vibrant and young brand with a solid range of products, including Cognac as well as Pineau and even a sparkling grape juice. 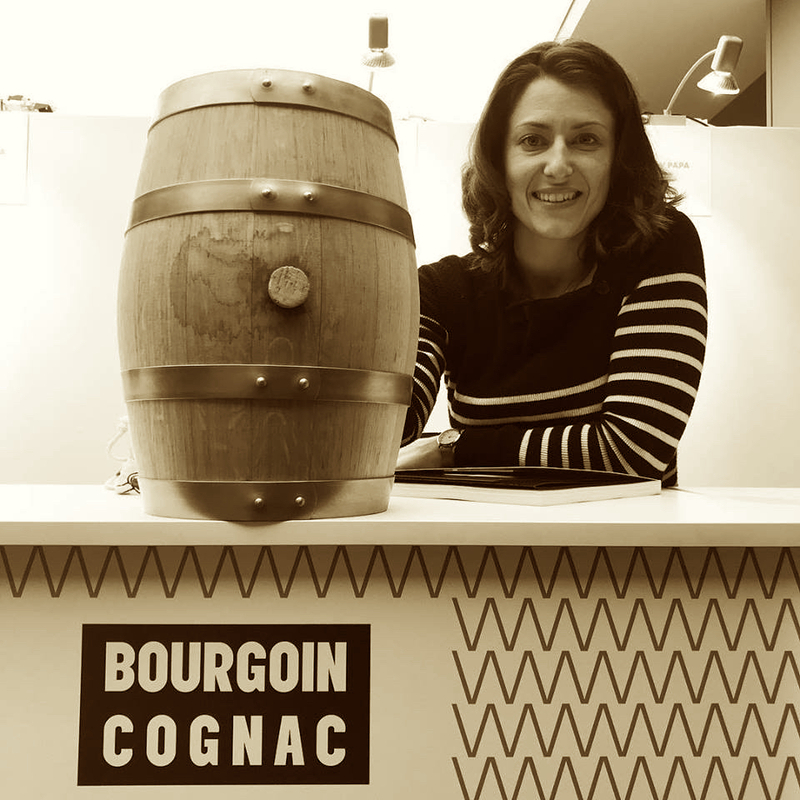 We asked Thérèse some questions about her work and her role at Cognac Bertrand. Tell us about how you entered into Cognac making? My grand-father passed away very young, in the early 90s, and my grandmother, Simone Bertrand, took over the responsibility for running the family business. About 10 years ago, my brother took over from my grandmother and focused on the production side. At that time, the Bertrand family brand was basically nonexistent even though we have an amazing stock to work with. I joined in 2010 with my husband to rebuild our family brand. 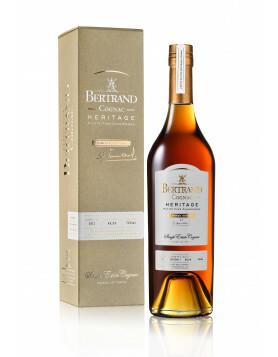 Buy Cognac Bertrand XO in our online shop. Thérèse, what does your work at Cognac Bertrand look like? My brother Samuel Bertrand is responsible for everything from the vineyards to the distillation. My husband, Thomas Hall, is in charge of distillation until bottling, he is the cellar master and blender. My role take effect once the Cognac is bottled. I am the brand ambassador, I receive visitors at the property, I organize guided tours and tastings, I manage the marketing in terms of bottle and brand design, social media, partnerships, and most importantly sales. Do you feel that the Cognac world is encouraging women to shape its future? The Cognac world wants what’s best for Cognac. Women who add value to the Cognac world will certainly shape its future. Being a woman is an advantage if you know how to use the role intelligently. I think, as women, we have to be sharp, pro-active, and precise. Speaking generally, I believe women to be very social, visual, and connected. If we strengthen our connections, we can help each other to build a stronger image for Cognac. Find out more about Cognac Bertrand. Fanny runs the family estate in the fourth generation. Until she arrives, the house would mainly sell their stock to the large houses, but Fanny was passionate about starting her own brand. The first bottle was sealed in 2013, and Cognac Fanny Fougerat has come a long way since. She works with 30 hectares of vineyards in the Borderies, the smallest, and perhaps most characteristic growth area. 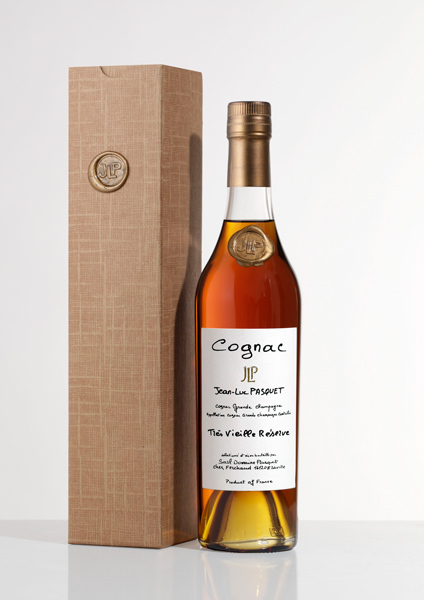 The Cognacs are all named after plants or trees, to reflect the character of the blends. 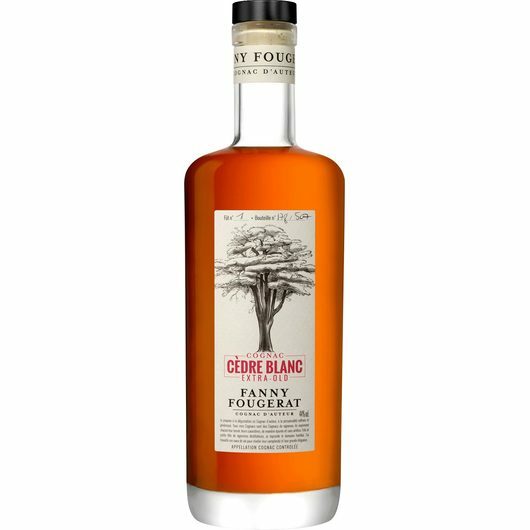 Buy Fanny Fougerat Cedre Blanc (White Cedar), an Extra Old Cognac with rich aromas, in our online store. Cognac Bourgoin is specialized in “micro barriques,” they only produce XO Cognacs that have been aged for a minimum of 20 years. The final marriage of the blend happens in special charred barrels to result in extra smoothness. 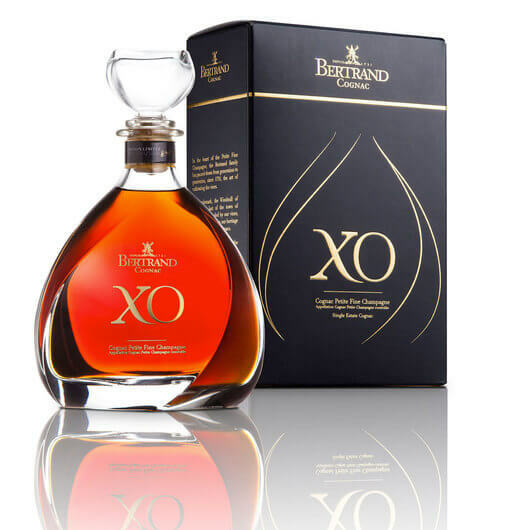 Buy a bottle of this Bourgoin XO 22 Years. The entire procedure happens on the property, from growing the vines to distilling to bottling. This lady knows how to create a buzz around a product. Have a look at this video with Maelys to find what the hype is all about. 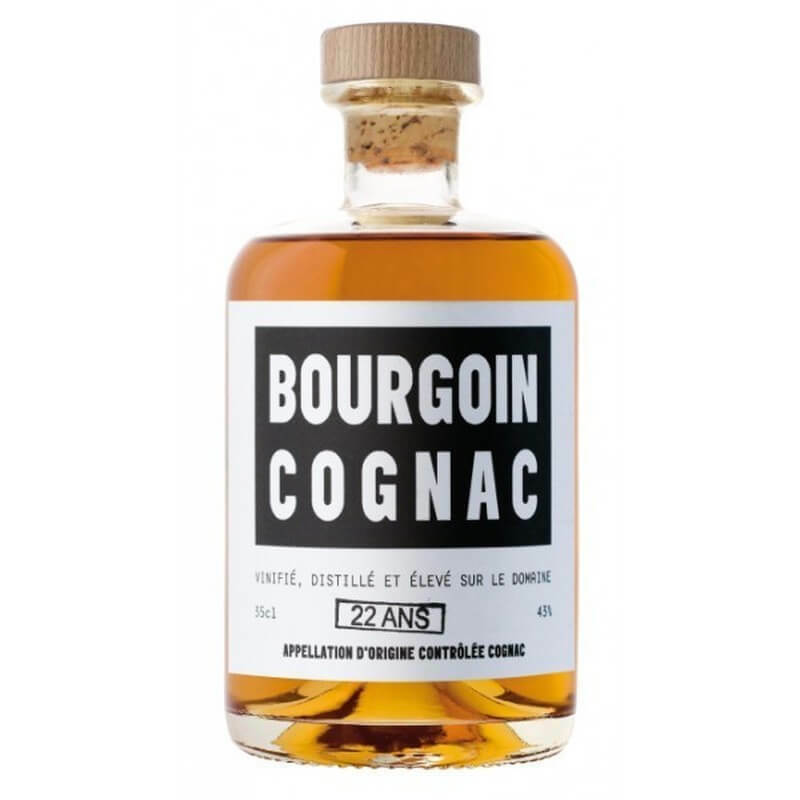 Read more about Cognac Bourgoin. Much admired in the Cognac world, Annie Ragnaud Sabourin is in her eighties and still going strong. Her benchmark when it comes to her Cognac house, Ragnaud Sabourin, is her very personal sense of quality and style. She has never catered to trends or demands from the market, which is why the house is so respected for its authentic artisanal Cognacs. Read all about Cognac Ragnaud Sabourin. All of Annie’s Cognacs are blended from eaux-de-vie from the prime Grande Champagne growth area, and distilled and aged on her property. She has every right to be proud, there are barrels that date back to her grandfather’s reign. 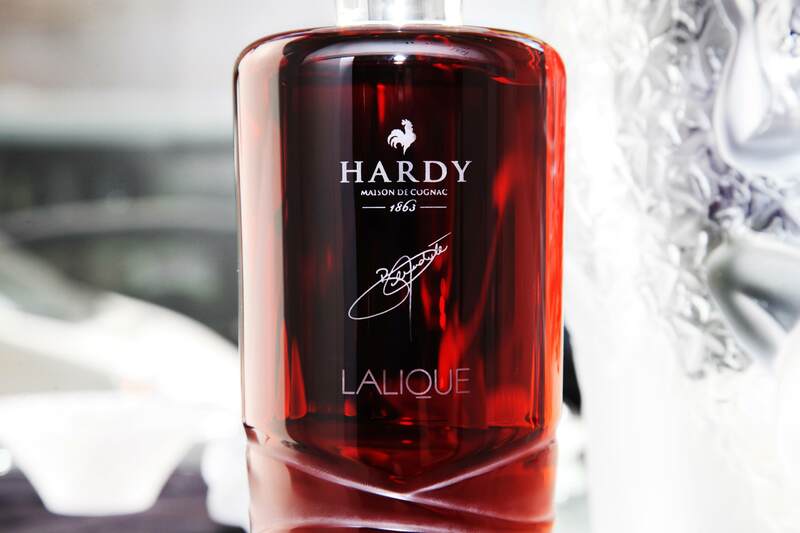 The former lawyer has made of Cognac Ragnaud Sabourin an internationally renowned specialty Cognac brand, which is enjoyed by connoisseurs around the globe. 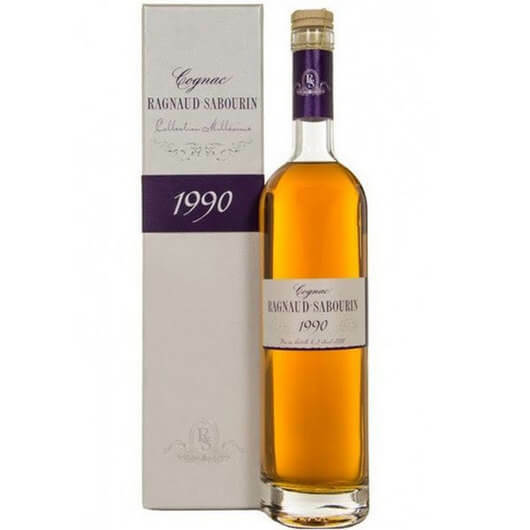 Here’s a favorite of ours, buy Ragnaud Sabourin 1990 Vintage in our online store.